My name is Michael Del Santo and I am running for re-election for the Southington Planning and Zoning Commission (PZC). 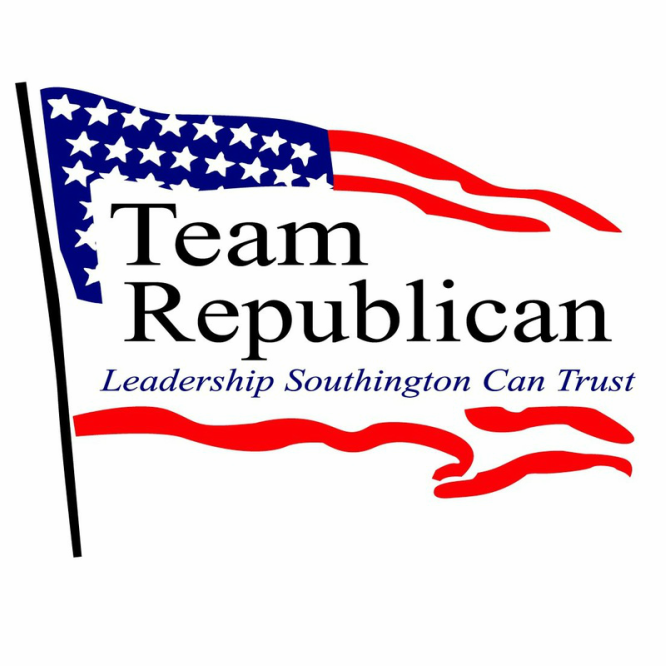 I am a third generation, lifelong Southington resident. I am married to my wife Kim and have 2 boys, Jack age 10 and Max age 9. I have served on the Commission since 2001 and have been the PZC Chairman since 2009. I believe I have the knowledge and experience to continue to make sound, wise decisions regarding land use issues that present themselves before our board. I work closely with Town Staff including the Town Manager, Town Attorney, Economic Development Coordinator and the Planning Department, and give every application it's due diligence, only missing 7 meetings in 16 years on the board - not missing a meeting since becoming Chairman in 2009.
reason at all, I can be reached at 860.919.1908 or at mdelsanto@southington.org.